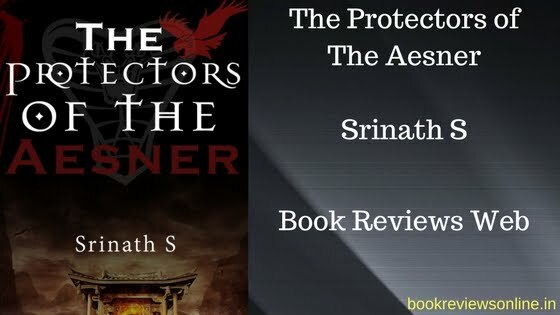 The Protectors of the Aesner by Srinath S is a novel which you cannot put in a certain frame or can apply many different genres at the same time. This is a novel which brings science fiction with it as well as the magical realms from the forgotten annals of history... there is witchcraft; there is black magic and there are also many different details which any reader would love to read. In short, the novel has the quality which can attract many readers and its easy flow makes it a smooth reading. 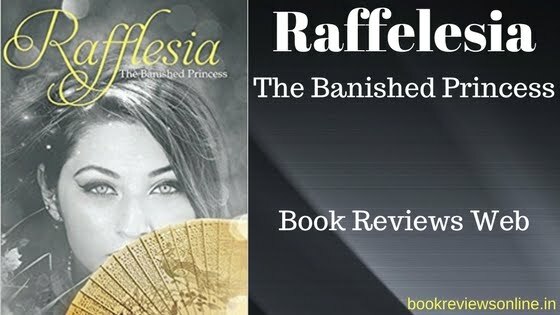 A novel with the title which describes a princess in exile and a cover image which depicts a woman's face, beautiful, but the story of the novel is much more encircled around a person named Appu - a boy who goes on to become a youth and makes a man of himself at the end... Rafflesia - The Banished Princess is a novel which will leave you with different impressions and only one feeling - a feeling of connectivity with the protagonist Appu and a disgust against the modern society.